That line of logic is so clearly out of kilter with conventional educational thinking that it made his audience jump. Jump right up. They couldn’t not listen to what else he had to say. And he had much more to say. His speech took in the underlying facts about all our positions in the world and even the universe. You’ve been nudged, cajoled, wheedled and implored. You’ve been feted and fawned over and called sweetie pie. Yes, you have. He knows his audience and they know him. And that must help, but the technique remains sound. His speech contained the odd stumble as he read his words. That pointed at its originality and genuineness. 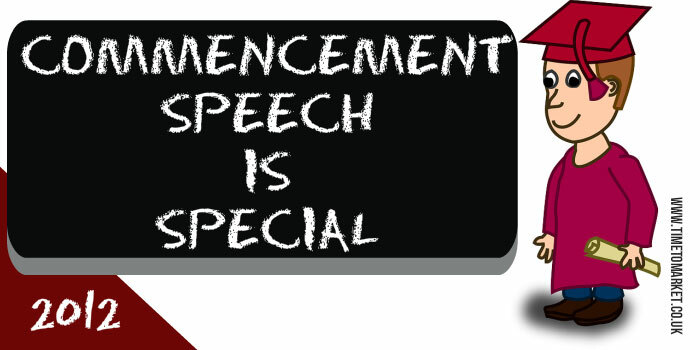 Yes, the speech was prepared and practised but this was a genuine teacher giving an original commencement speech. Of course, you could compare this with the Alberta commencement speech. Yes, that wasn’t so original. His speech was a master class in stylish writing. Witty combined with seriousness. Self-deprecation combined with beautiful insight. And then you too will discover the great and curious truth of the human experience is that selflessness is the best thing you can do for yourself. The sweetest joys of life, then, come only with the recognition that you’re not special. That was it. Everyone is special. A superb way to close this very special commencement speech. And, doesn’t it make a change to read about this than the graduation speech hell that’s, unfortunately, more typical. 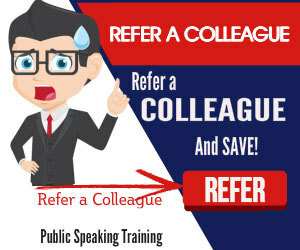 Need help with your next speech? You can always dip into our series of top tips for speakers and presenters. Because, with more than 100 top public speaking tips, there’s plenty here. Or, why not try a skills coaching session? 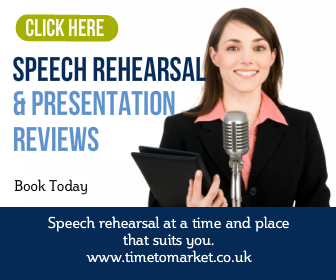 Because this one-to-one improvement session aims to give you the skills and confidence so you succeed with your next speech. Please don’t hesitate to contact us.